Governor's record shows he won’t require insurers to cover pre-existing conditions, Evers charges. Democratic gubernatorial candidate Tony Evers speaks about health care at a press conference in Madison in Monday, Oct. 15, 2018. Photo by Phoebe Petrovic/WPR. Health care is a major issue leading into the election this November and Democratic gubernatorial candidate Tony Evers knows it. Evers came to Madison on Monday, where he dedicated his press conference to talking about treatment costs, prescription drug prices and pre-existing conditions. Evers was joined by a mother whose adult son has a genetic condition called Fragile X Syndrome requiring extensive, lifelong treatment. Evers also had Kathleen Sebelius, who served as U.S. Health and Human Services secretary under President Barack Obama. Both Evers and Sebelius said Gov. Scott Walker’s record shows he doesn’t intend to secure coverage for people with pre-existing conditions. They referenced a lawsuit seeking to scrap the Affordable Care Act, of which Wisconsin, under Walker’s direction, is a lead plaintiff. Walker has called the ACA a mess and has promised to support state legislation to provide coverage to those with pre-existing conditions. Sebelius said that high-risk pool alternatives favored by many Republicans opposed to the ACA aren’t sufficient replacements. Evers promised to keep coverage and expand it by accepting federal funding for a Medicaid expansion on day one, if elected. 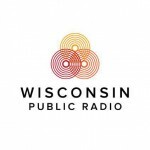 Listen to the WPR report here. 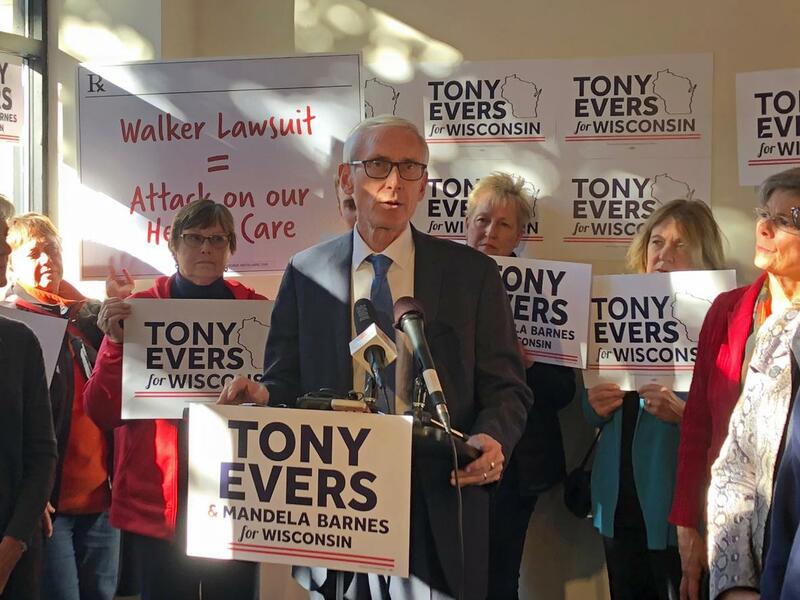 Tony Evers Says He’ll Protect Coverage For Pre-Existing Conditions While Walker Won’t was originally published by Wisconsin Public Radio.